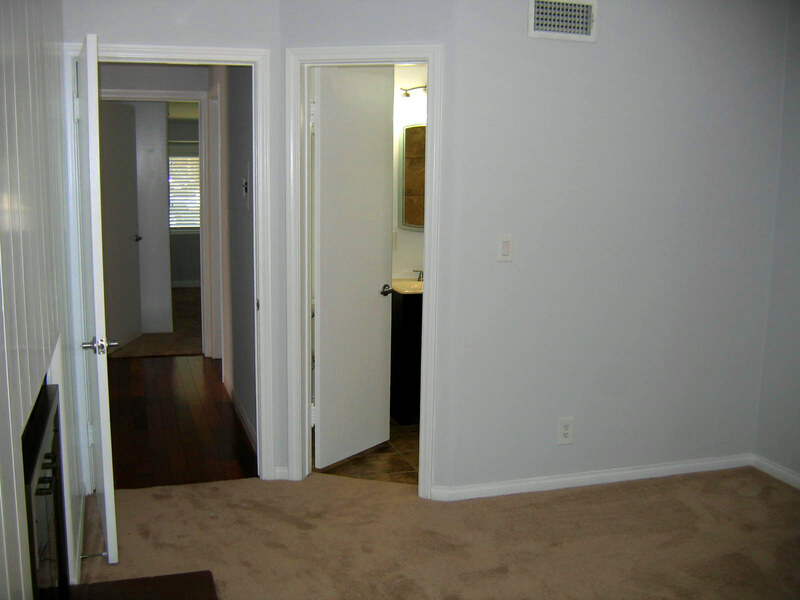 LARGE/UNIQUE/MOVE-IN READY BURBANK LEASE OFFERING! 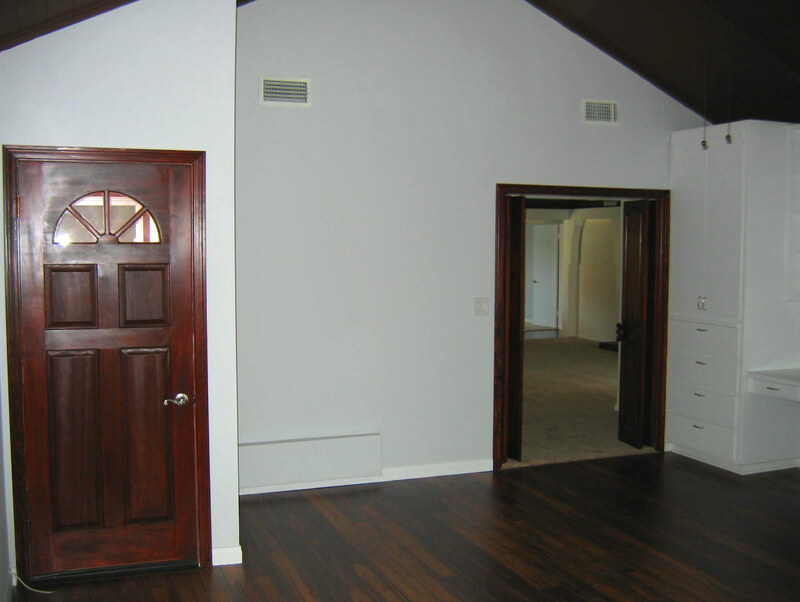 Fantastic Burbank Lease opportunity! 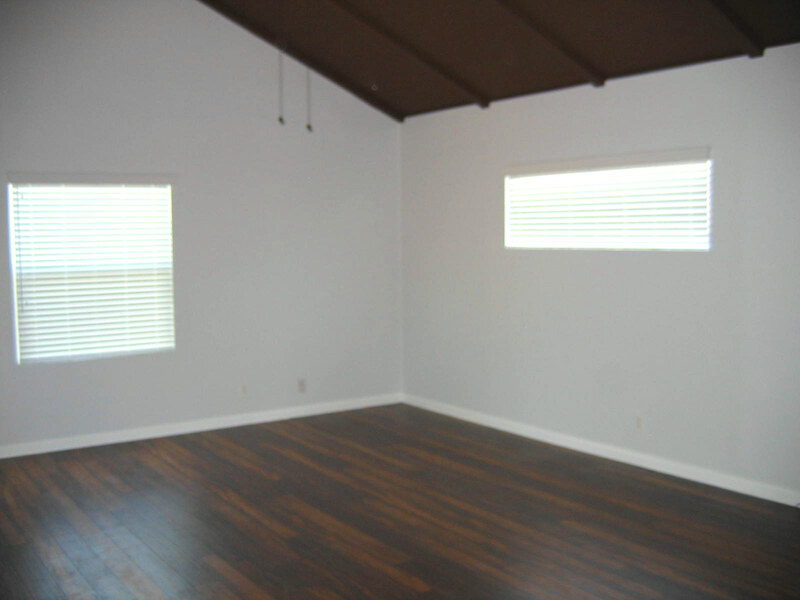 This move-in ready home has been totally updated throughout and offers large square footage, a wonderful “family friendly” floorplan, plus unique amenities, including a huge lighted rear yard sports court! 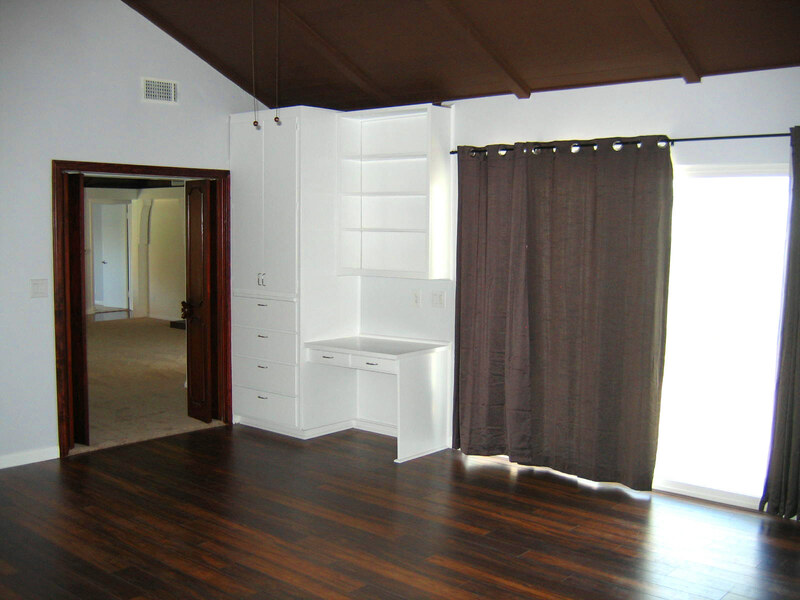 Located on lovely tree-lined Pepper Street in the Northwest area of Burbank, this 3BD, 1.75BA home measures nearly 1,800 sq. 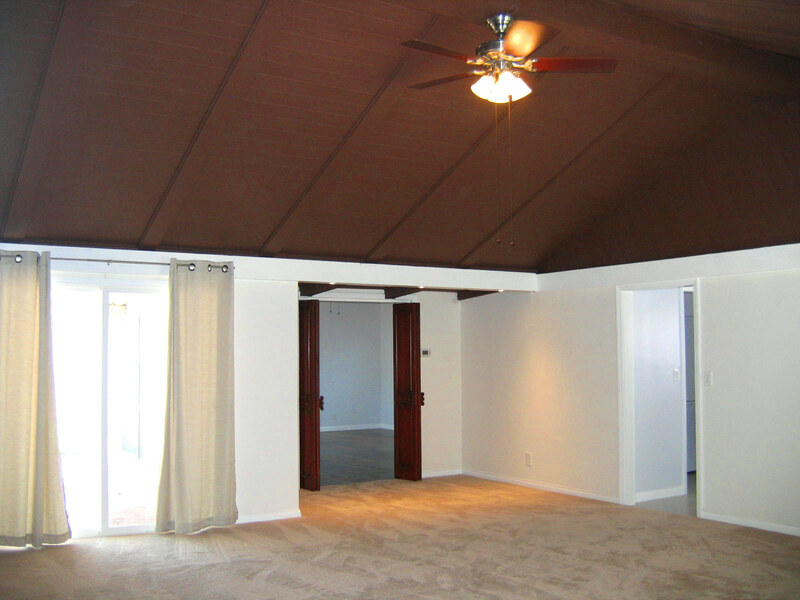 ft. (1,794) and boasts huge living room and family rooms with vaulted wood beamed ceilings. 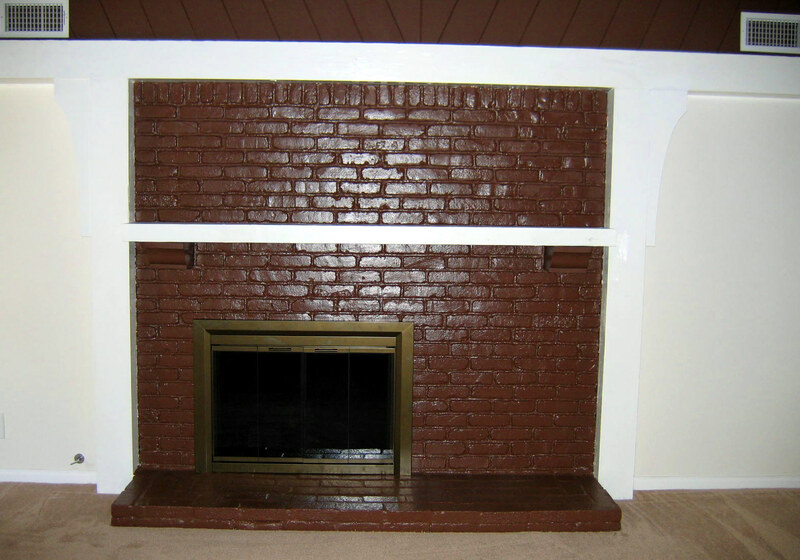 The living room also has a mantled brick gas fireplace. 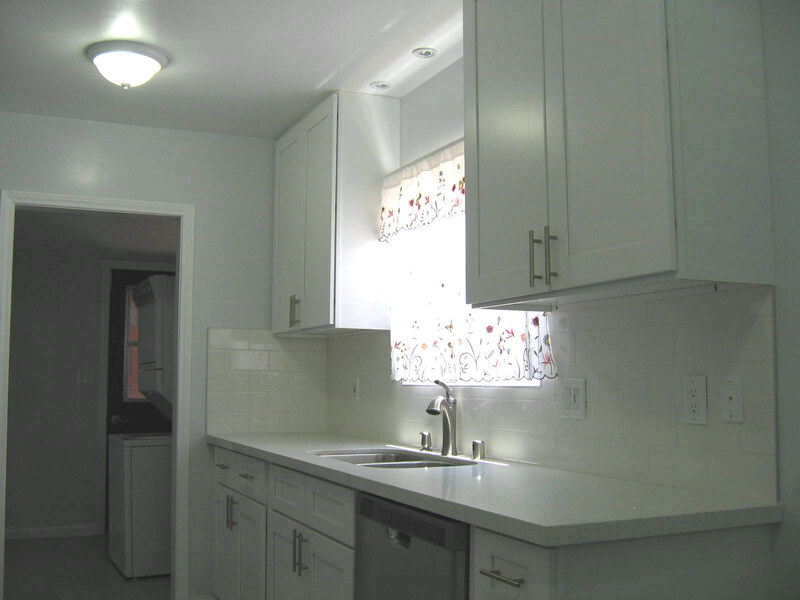 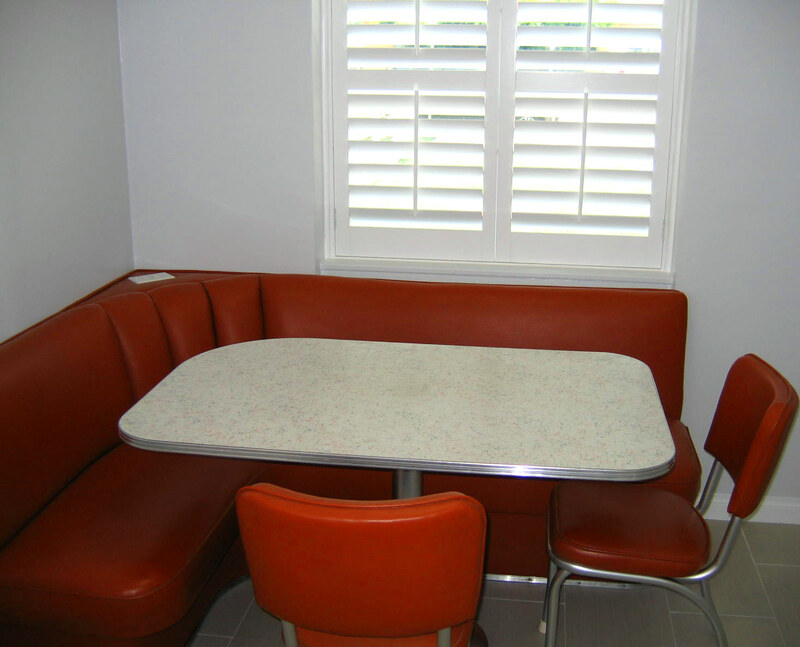 The freshly painted galley style kitchen has been completely remodeled and with new Caesar stone counters, tile flooring, new stove, microwave and dishwasher plus a charming vintage/retro dining booth. 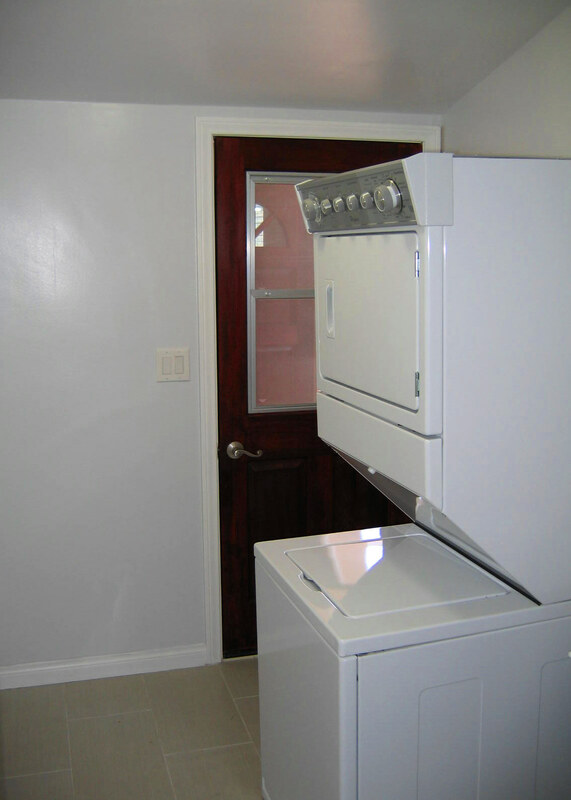 There is a separate service porch/laundry area featuring a brand new stackable washer & dryer plus a handy reglazed wash sink and access to the side walkway and rear yard. 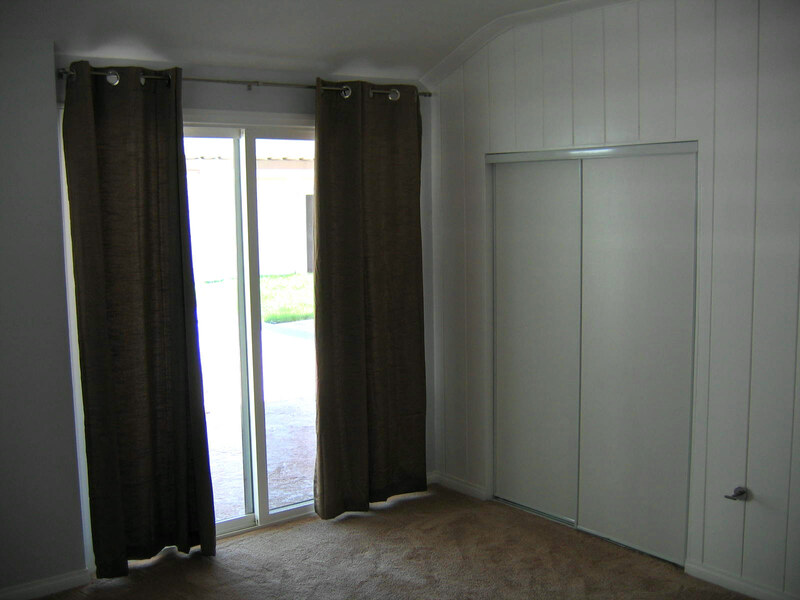 The master bedroom suite features a romantic second gas burning fireplace, new sliding closet doors, carpeting and paint plus sliding glass door access to the rear yard and patio. 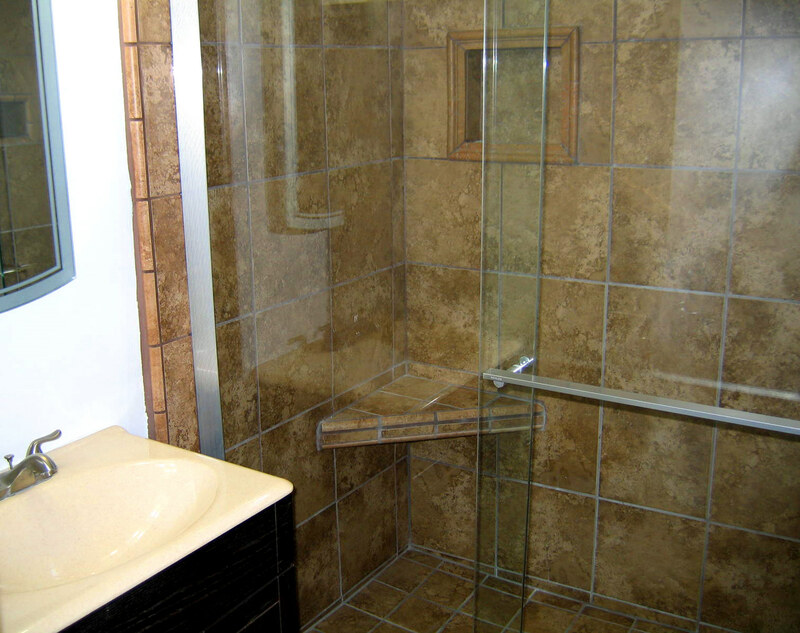 The master three-quarter bath has been completely remodeled with new tile and shower enclosure, new flooring, sink and fixtures. 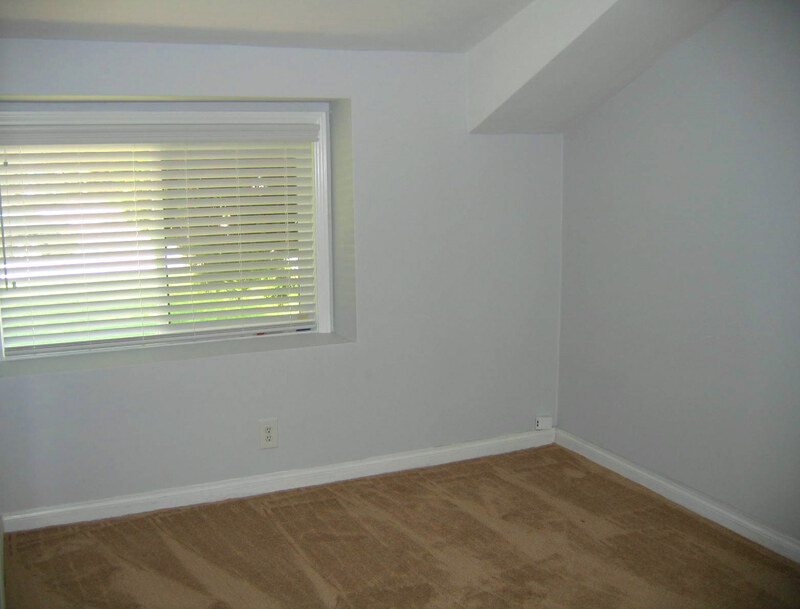 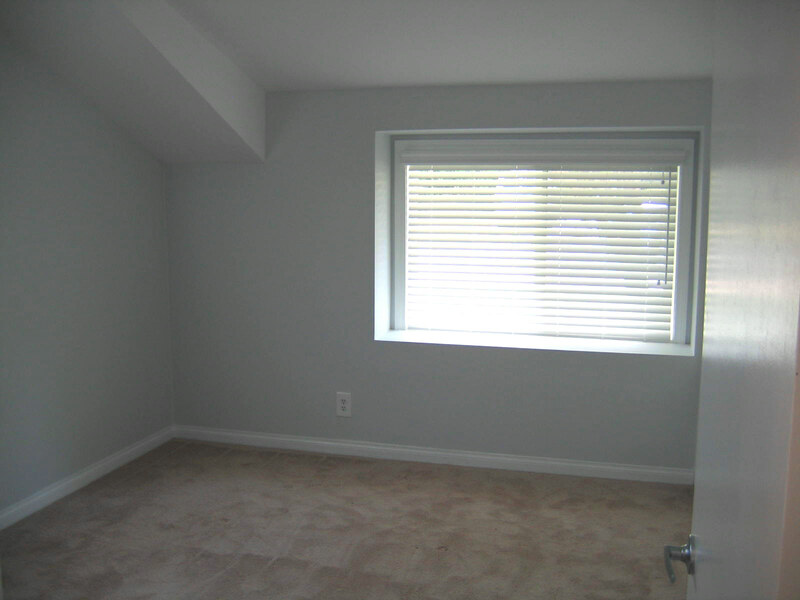 At the front of the home are two additional bedrooms with new paint, carpeting and window treatments. 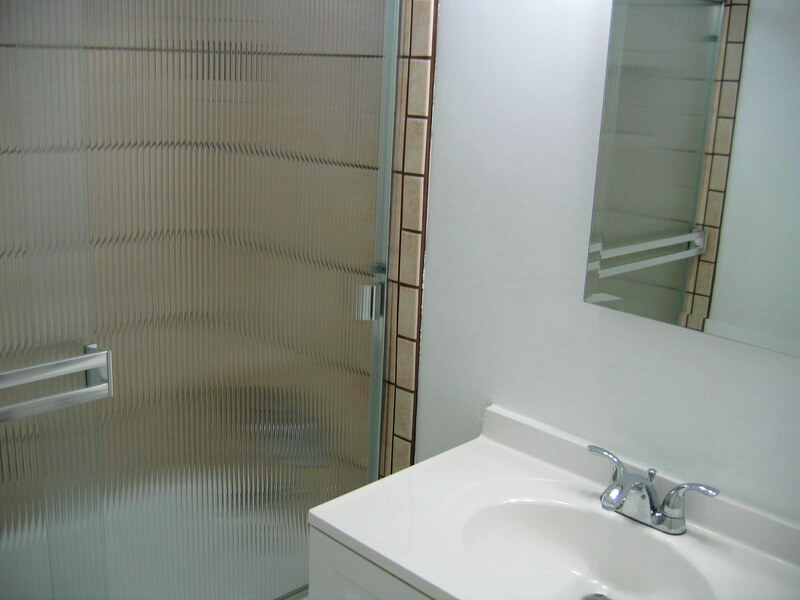 Additionally, the adjacent full bath has been remodeled as well, with a reglazed tub, new tile and sliding enclosure doors, as well as a new sink, fixtures, flooring and paint. 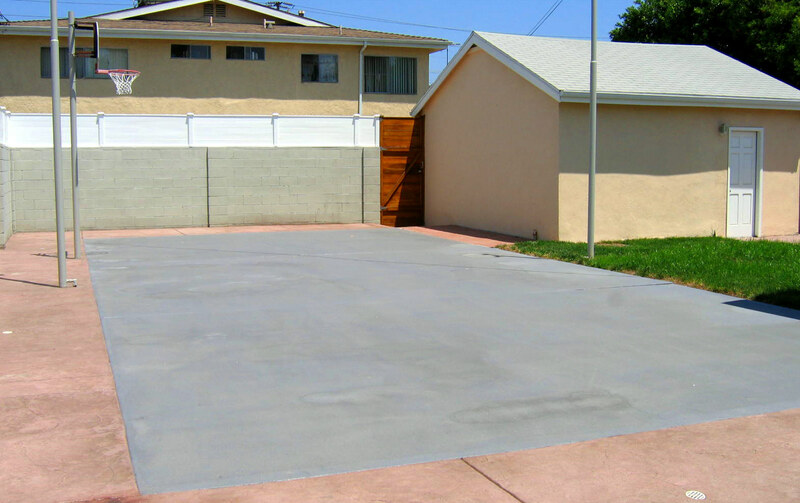 The rear yard offers a wonderful recreational space – a resurfaced sports court complete with basketball hoop and lighting. 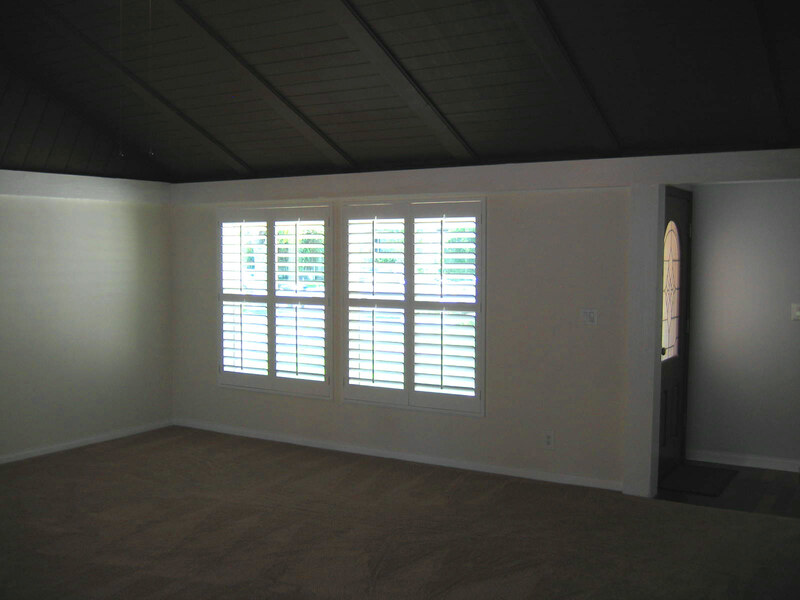 Additionally, there is a covered patio as well as a lawn area between the home and double detached garage – perfect for kids and/or pets. 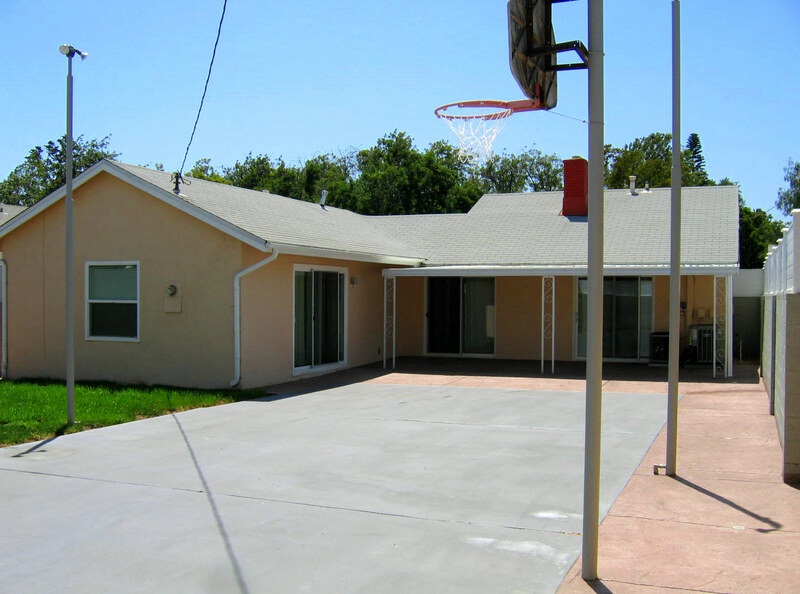 The entire rear yard area has been enhanced with new privacy fencing and gates, offering a wonderful private setting for family gatherings and play! 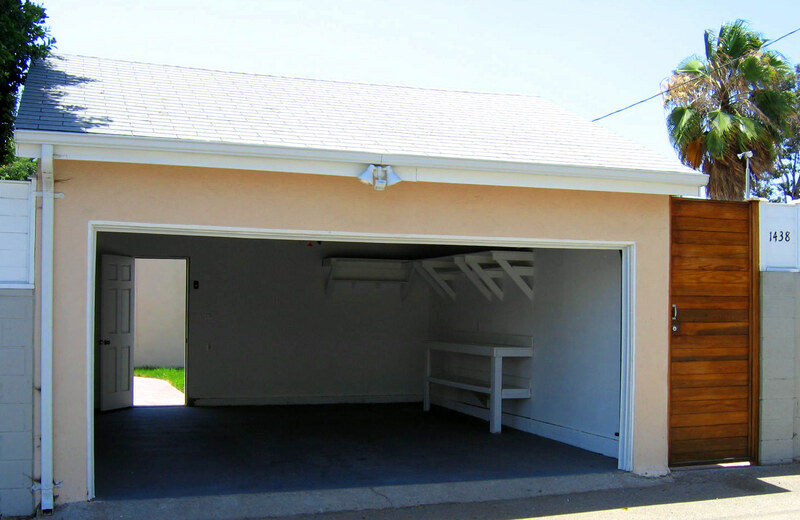 The double detached garage has been dry walled and freshly painted and offers ample shelving and storage in addition to a new automatic garage door with handy alley access. 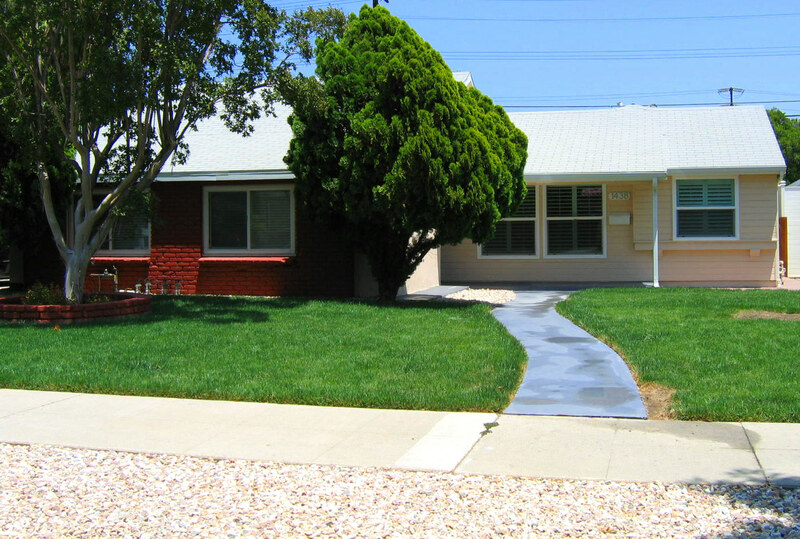 From the handsome curb appeal featuring new landscaping and entry walkway, to the spacious and functional floorplan, to the extensive number of updates and improvements recently completed, this home exudes the love and care by the family that has owned it for more that 50 years! 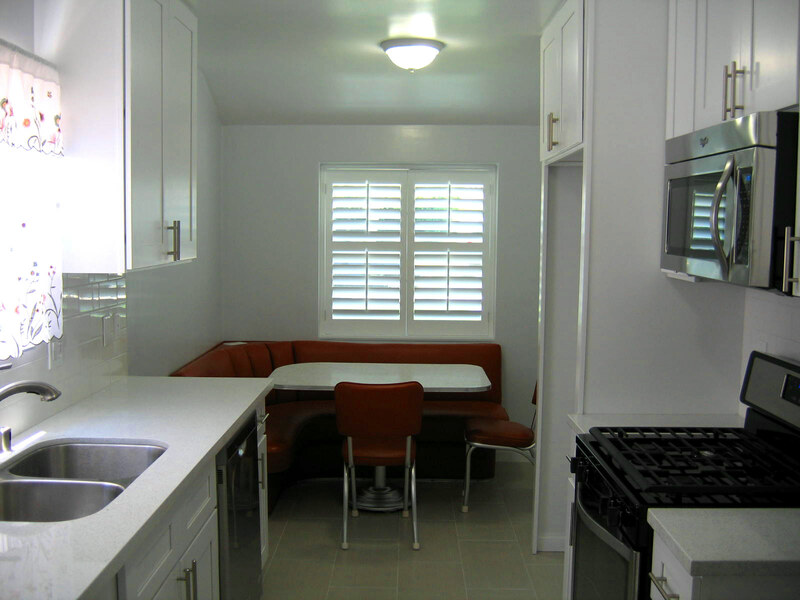 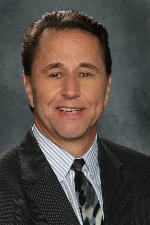 One year lease – no smokers; pets considered on a case by case basis. 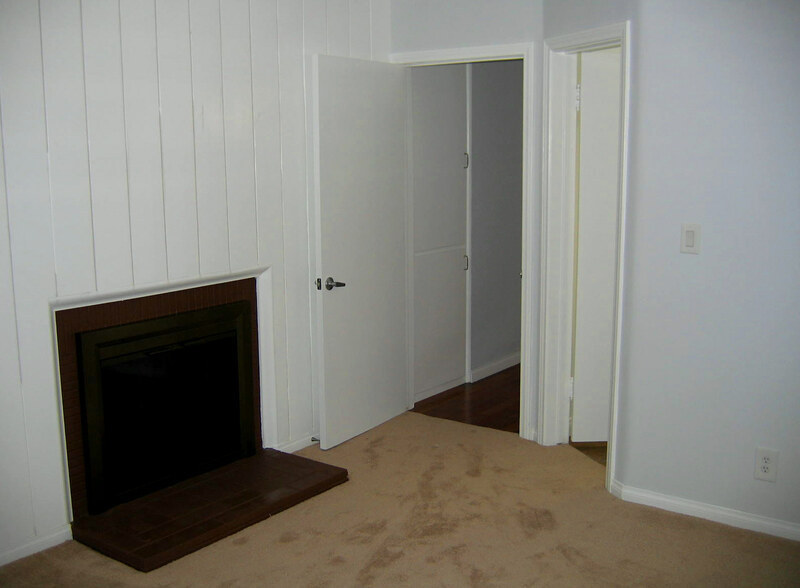 Please contact Dan with any questions and to arrange a private showing.